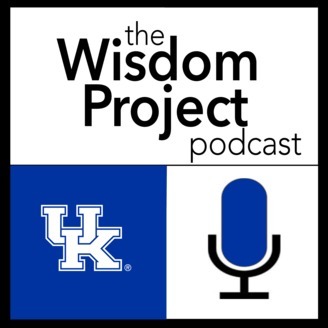 The Wisdom Project podcast is produced by the Louie B. Nunn Center for Oral History in the University of Kentucky Libraries. The podcast features stories drawn from oral history interviews and projects from the Nunn Center’s extensive collection of over 12,000 oral history interviews. Additionally, we will feature oral history-related news from all over the world. Producer: Doug Boyd. Charles Neblett was interviewed for the Kentucky Civil Rights Hall of Fame Oral History Project, a project that records the stories of inductees to the Kentucky Civil Rights Hall of Fame. 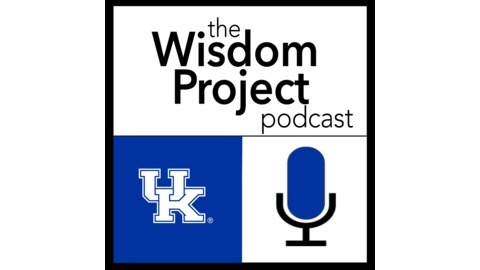 The project is a partnership between the Louie B. Nunn Center for Oral History in the University of Kentucky Libraries,, the University of Kentucky's Office of Community Engagement, and the Kentucky Commission on Human Rights. Episode #009 Produced by Doug Boyd and Hannah Jones.